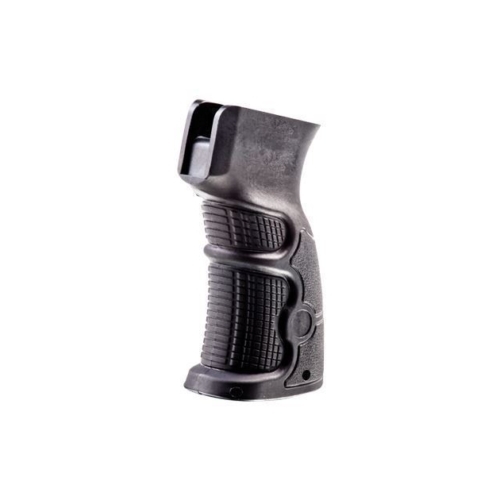 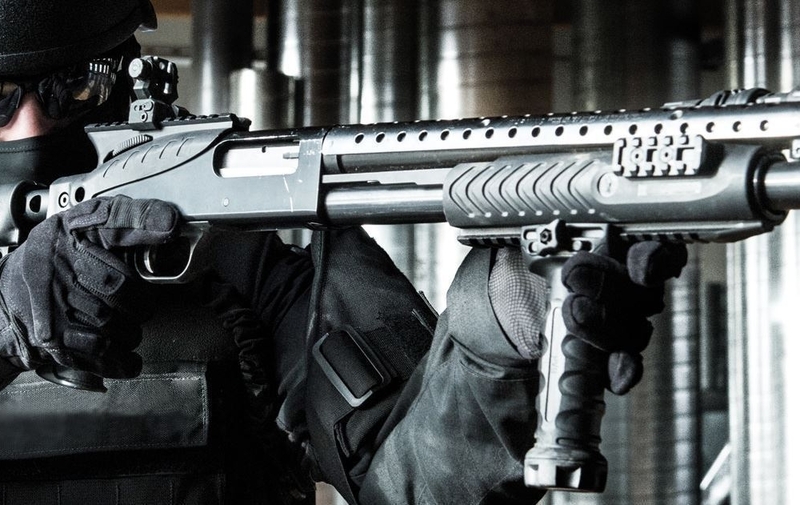 The CGRIP Ergonomic Foream Grip is intended for the Picatinny rail hand guard. 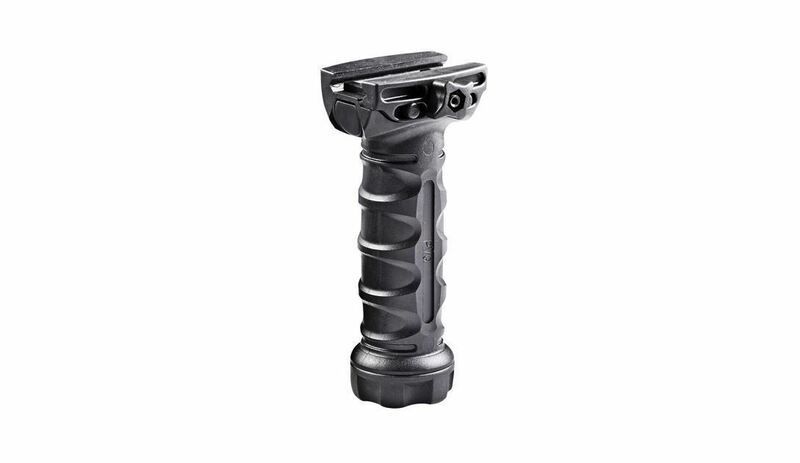 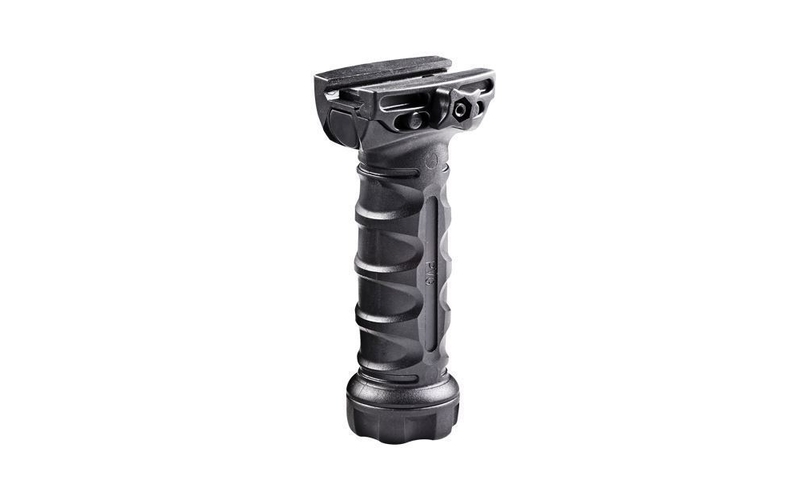 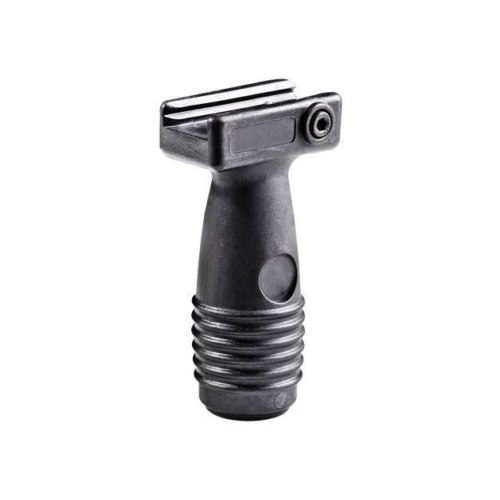 It is a fundamental, lightweight, vertical grip. 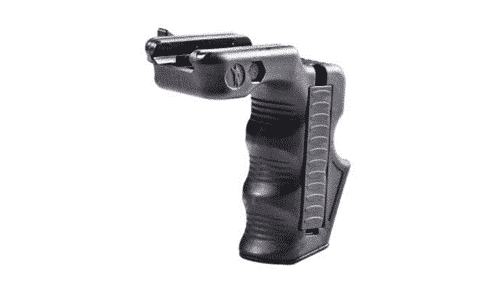 Shaped ergonomically intended with vertical hold and includes all mounting equipment. 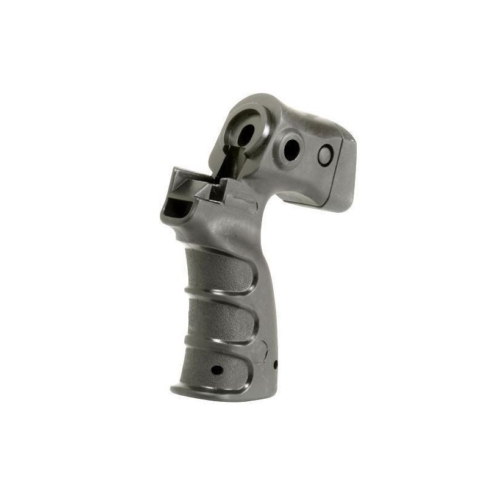 The CGRIP has a comfortable forward grip with finger grooves and a palm rest made of Polymer.